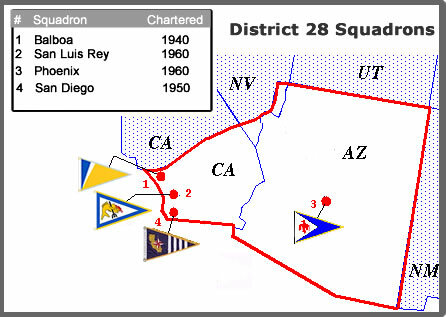 District 28 has a new FB page - Please like us!! 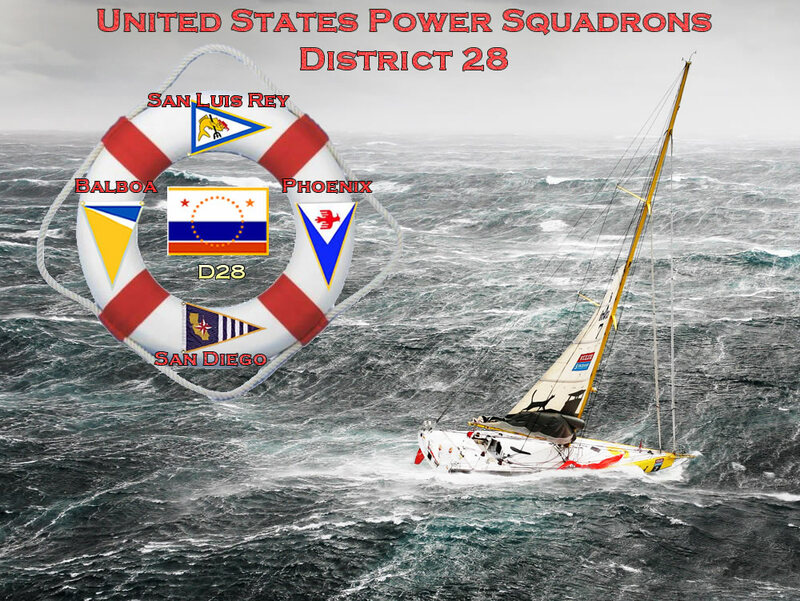 United States Power Squadrons, its Districts and Squadrons are non-profit boating organizations devoted to safe boating through education whose members consist of enthusiastic sailors and powerboaters. Our national organization, the USPS, tries to meet the needs of all boaters, both power and sail, big and small, by providing free public boating education courses to all current or prospective boaters and by offering advanced boating education and fraternal boating to their members. 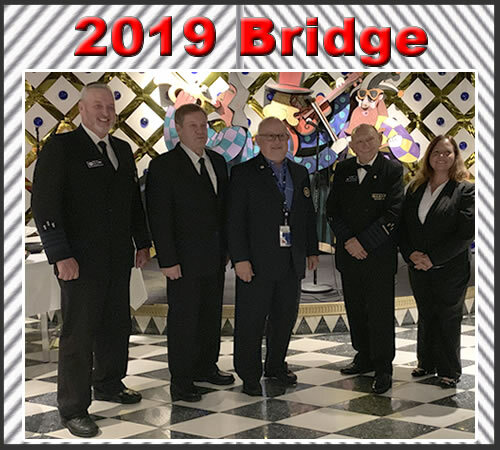 It is the squadrons who conduct the public boating courses and are the real heart of the USPS organization. Click here for more about USPS. SPEAKER: Dr. Robert Egan is a retried doctor with many years of experience in emergency medicine. He and his wife Kim with do a presentation and hands-on demonstration on the topic of medical emergencies on board. I think people will find them both interesting and useful. See Conferences Page for more info.